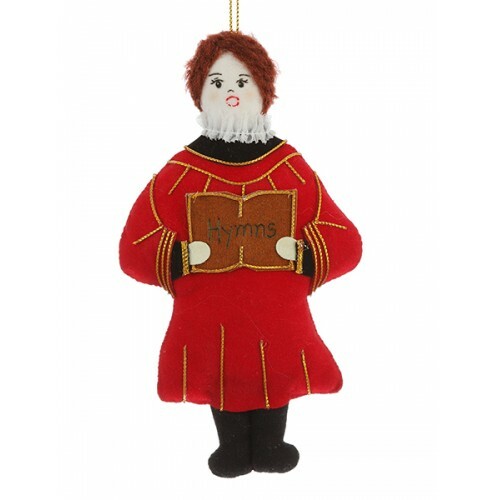 Our enchanting Choir Boy Christmas decoration with his traditional red cassock trimmed in gold will make a devout addition to your tree. 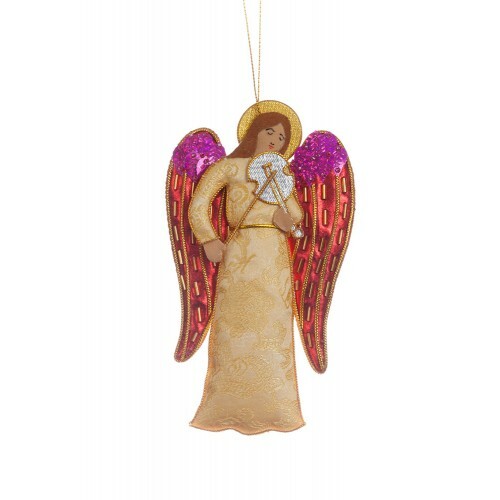 Decorate your tree with this beautiful Angel playing the violin, handmade in Thailand with stunning ..
Hark the Heralds! 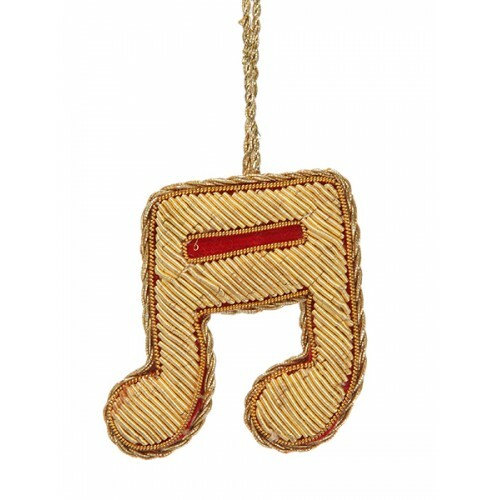 Bring a musical theme to your decorations for Christmas with our golden, hand-embr..